Another Bush in office will mean another bird in hand. 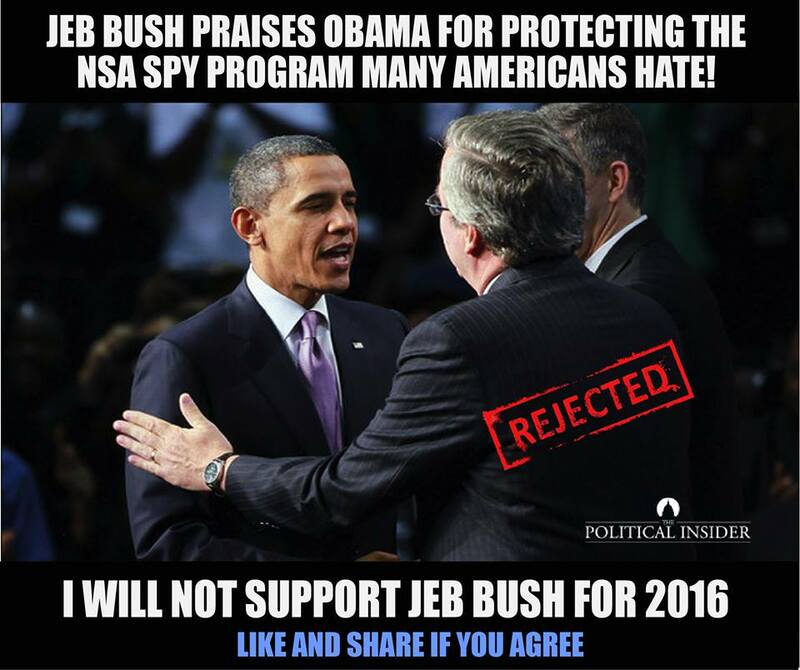 Jeb Bush is compromised, unacceptable. His progressive positions on Common Core, his support of abortion, his support of NSA spying on all Americans, his support of amnesty are all unacceptable and out of step with the American people. 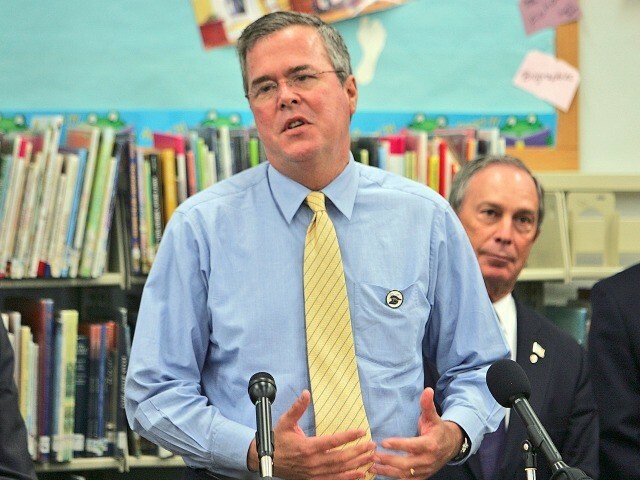 In addition to being on the board (until he announced his candidacy) of progressive billionaire Michael Bloomberg’s foundation, which donated tens of millions of dollars to abortion providers and supports Common Core, little know, Jeb Bush has a troubling past including being the conduit for his fathers’s Iran – Contra drugs for arms trade and shady banking deals. Oh my. As I said a couple of years ago when his mother told him not to run, Jeb is running in the wrong party.